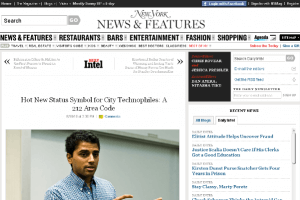 212areacode.com in the news: NY Times, CNN, Wall Street Journal, more.. 212areacode.com in the news: NY Times, CNN, Wall Street Journal, more..
Have you seen us in the news recently? 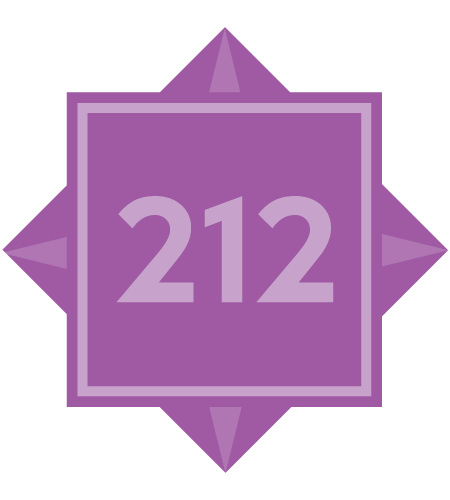 Get your 212 number today! 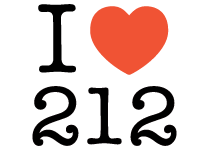 It’s clear that people like to talk about their fondness for 212 phone numbers. 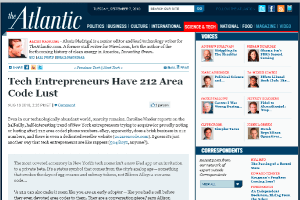 As noted in several of these news pieces, however, coming by a 212 number naturally is exceedingly rare. 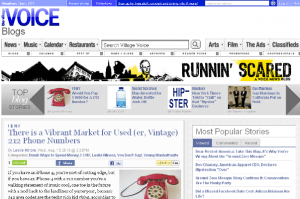 Once a number is given up, it goes “off the market” for 60 days. 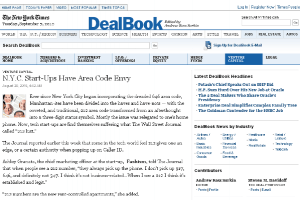 This is highlighted in the WSJ piece: “Typically, when a customer cancels a 212 number, it’s taken out of rotation for 60 days, per FCC regulations.” 212areacode.com is highlighted in several of these articles as an alternative to crossing your fingers and hoping for a 212 phone number. 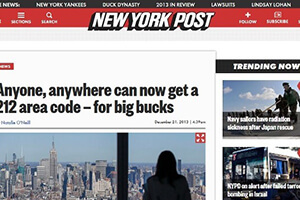 In the comments section of the Gothamist article, John L.commented, “You can buy one for $45.” He was clearly referring to 212areacode.com. 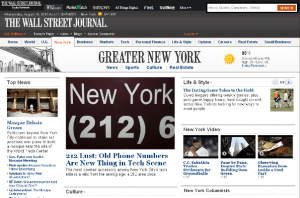 As people spread the word about the growing 212 area code phenomenon, it got picked up and passed along by even more news websites. 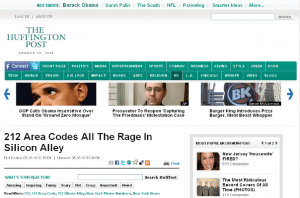 Mega-popular news and content aggregating website Huffington Post shared the WSJ with its huge readership on the same day that the original story was posted. 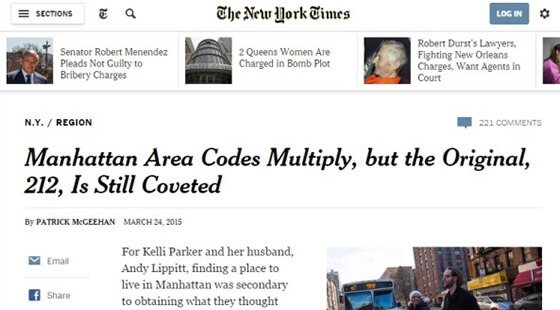 The New York Times also got into the act with an August 20 post. 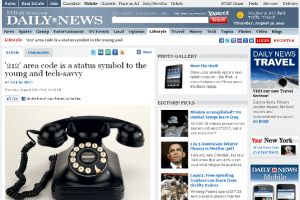 While the comments sections of these and other online articles feature varying opinions about the merits of buying a 212 area code, the overwhelming majority of people seem to understand its appeal. Considering the fact that 212areacode.com continues to do a very brisk business, it’s clear that the popularity of this elusive area code is far from over. If anything, it will become even more coveted and hard-to-find. 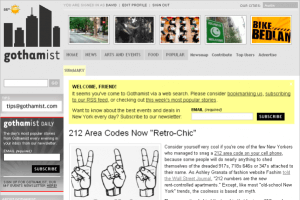 Check back often for the latest news items and online features about the 212 area code and this website!